Showing results by author "Nikki D. Pope"
Imagine you are in prison for a crime you did not commit. You cannot believe what has happened to you and you're certain the system will correct the error - yet years later you're still behind bars. 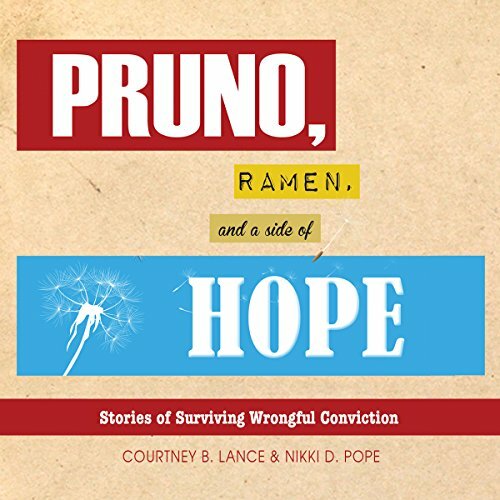 In Pruno, Ramen, and a Side of Hope those who have been wrongfully convicted tell stories of hope, redemption, and how they continued to believe that the system that put them behind bars would eventually find them innocent.